Easy-to-install roof rack foot pack for vehicles fitted with raised roof rails running along the length of the car roof. 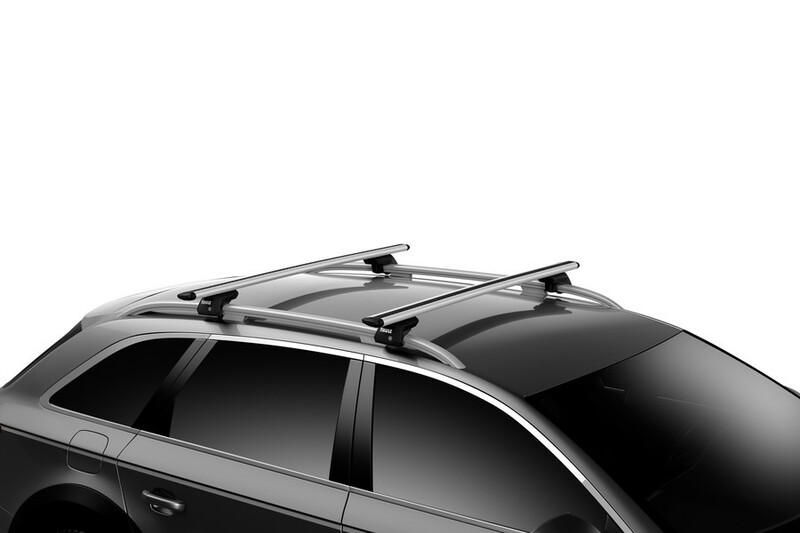 The Thule Evo Raised Rail 7104 foot pack contains 4 feet that clamp onto raised roof railings on your vehicle (they should be raised enough to be able to get your hand underneath). Installation is made quick and easy with the integrated torque limiter fitting tool, which indicates when the foot pack is securely fitted to the roof rails. 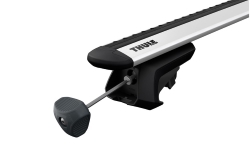 The 7104 is smart, secure and very simple to use with any of the Thule roof bars including SquareBar, WingBar, WingBar Evo, SlideBar, AeroBar and ProBar. The loading capactity for roof racks using the Evo Raised Rail footpack is 100kg unless your vehicle states a lower limit for the roof rack. Locks are included with the foot pack so that the roof bars can be locked to the vehicle for security. Note: The 7104 Evo Raised Rail is supplied as a pack of 4 feet. Roof bars are not included. * IMPORTANT NOTE - Video may not show the current model for the Thule Evo Raised Rail 7104 Foot Pack. We offer a delivery service for the Thule Evo Raised Rail 7104 Foot Pack throughout the UK & Ireland to home and work addresses. 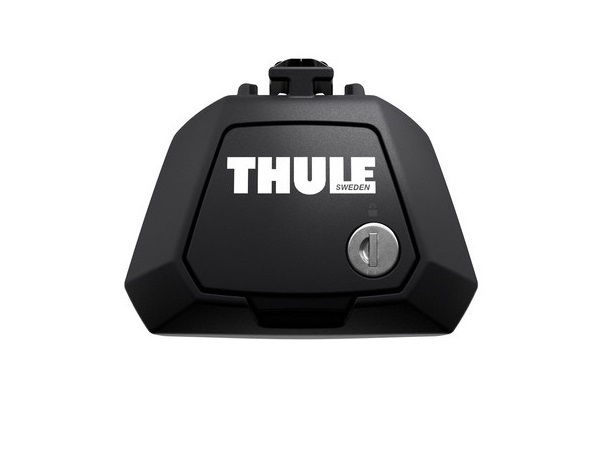 Buy a Thule Evo Raised Rail 7104 Foot Pack online from our website and collect from one of our nationwide branches.